Mike moved to the Kansas City area over 20 years ago to begin his litigation career at the international law firm of Bryan Cave, LLP. Since then, Mike has worked extensively on complex litigation and class action lawsuits for clients around the Kansas City area and across the U.S. He is focused on representing his clients with compassion and respect. Matt began his career working for a local Kansas City defense firm, where his practice focused on personal-injury and commercial-litigation claims. 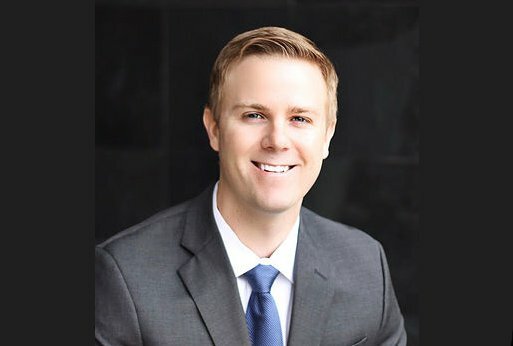 Eventually, Matt joined Edgar Law Firm LLC where he gained valuable experience representing entrepreneurs and businesses at the local and national level. 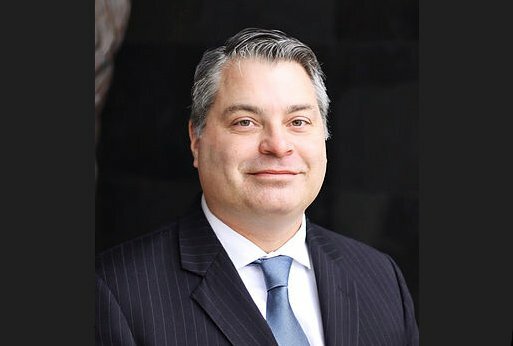 Over the years Matt has garnered vital courtroom experience and has battled for many different clients in both state and federal court settings.